I love to embarrass my children. I think it’s just a parent’s prerogative, don’t you? After the public tempter tantrums, being vomited on, diaper explosions while on an airplane, begging for them to go #2 in the potty, having them tell your neighbors that you are adding lattice to the deck so that you can get some privacy from said neighbors and all of the other mortifying things they have said/done in front of other people, it’s about time that we get to mortify them. Can I get an amen? One of my favorite ways to do this is to sing very loudly…sometimes opera style…at home…in the car…occasionally in a store. Or dance…like a lunatic. And this is one of my MOST favorite times of the year to do this because I always feel particularly patriotic. So when you least expect it I will belt out “God Bless America” or “They’re Coming to America” or “The Star Spangled Banner” or my personal favorite, James Brown’s “Living in America”. But, I try to make it up to them by keeping the supply of summertime treats flowing and never is that more true than on the 4th of July. This year I’m making hand pies. Because you have to have one hand free to wave around a sparkler, right? 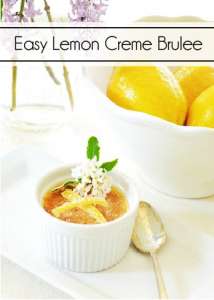 Now, stay with me here ’cause it’s gonna get tricky while I show you how to make these. 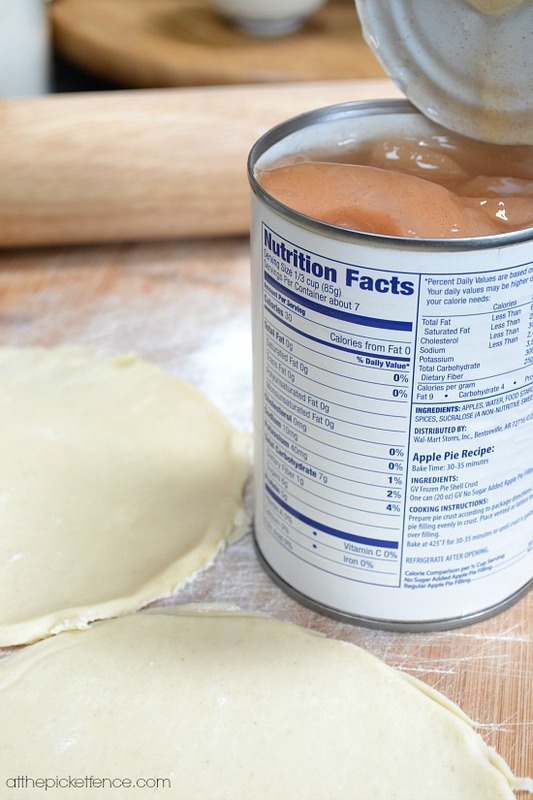 First, you go to the grocery store and buy refrigerated pie crusts and a can of your pie filing of choice. Got that part? 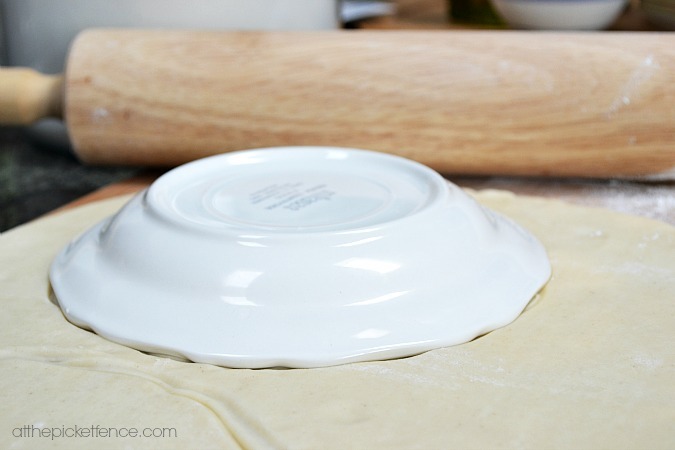 Then you put a glob of the pie filling the middle of your salad plate cut out pie crust. Not too much glob though, mind you? You don’t want that glob leaking out of your hand pie. 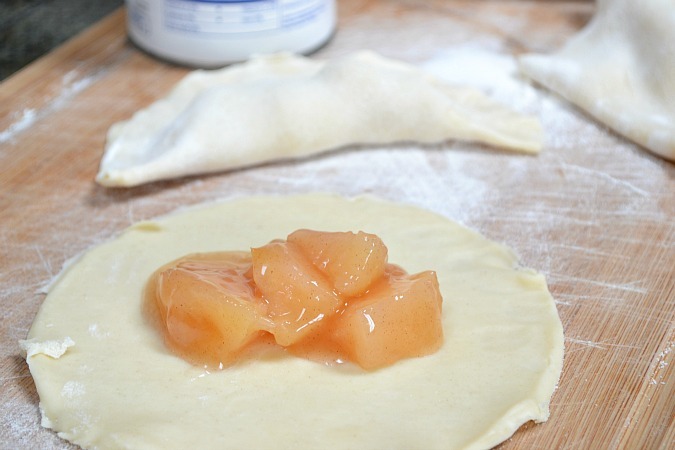 Fold the crust in half and crimp the edges. Don’t forget to brush a nice egg wash (one egg beaten with a tablespoon of water) over the top for that perfect golden color. Bake the pies at 375 for 12-15 minutes. 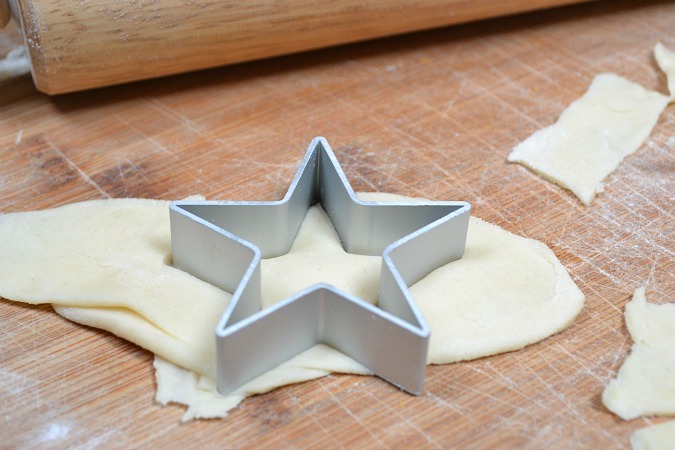 Then, just for kicks, you could cut star shapes out of the extra pie crust to decorate the top of your hand pies. I thought it would be fun to make an American flag too. I’ll let you be the judge as to how successful that little moment of creative “genius” was. We told the kids that if they ate the American flag they would have to sing “The Star Spangled Banner”. Of course, they didn’t want to do it. So, I had to do it instead. Loudly…with conviction…and a little fake vibrato. I might have also been holding my hand over my heart while I sang. And closing my eyes…and swaying back and forth a bit. The 4th of July is truly one of my most favorite days of the year. Not just because we get to spend it with amazing friends, eat awesome food and sit in lawn chairs watching things ‘blow up’ in the street. Those things are great but that’s not really why it is one of my most favorite days. I love this day because of how it makes me feel inside. It’s such a unifying day. American flags are waving from homes all up and down our street. We hang out on our front porches or driveways or sidewalks and get to know our neighbors a bit better. This day makes me stop and think about all of the sacrifices which were made by the men and women who founded this country. And now…oh boy…I feel another song coming on…wait…I need to go grab my kids! 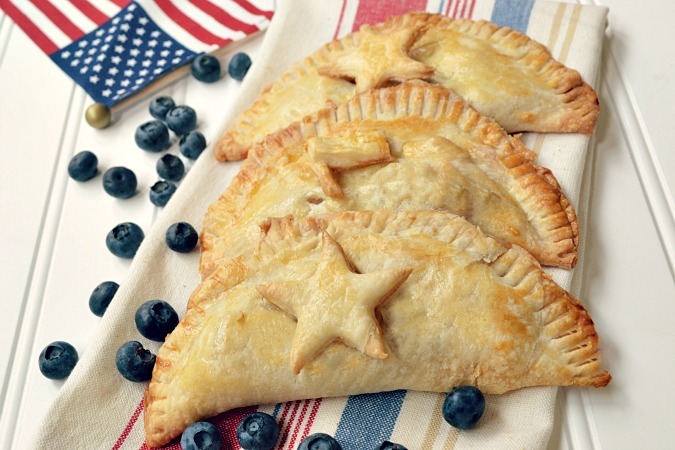 30 Comments on "Easy 4th of July Dessert ~ Patriotic Hand Pies"
Those pies look awesome – and especially wonderful photography/styling. 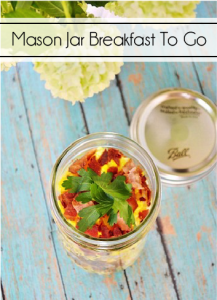 I love trouble-free foods, and this is a great idea. Thank you! Great job, Vanessa! You had explosive airplane diapers, too? My hubby actually got that one! I read your post out loud to my daughter. We laughed and laughed. It was so heartwarming. I pinned it to my Fourth of July board so that I can read it every year on the holiday. Keep on singing out loud. By the way, in the Yankee Doodle song, when he stuck a feather in his hat and they called him macaroni–a macaroni in those days was a dapper dresser. I always tell first graders this. They love knowing the secret. I csn hear you singing from here! Oh I love these! Your design infringe is super cute. Yum! Loved the smiles and giggles I got from this post. Oh and the recipe too 😉 Thanks for a great duo Vanessa!! Oh honey… I’ll bet I can out-embarrass you with one arm tied behind my back and a sore throat. I’m what you call a professional child embarrasser. I’ve been at it for almost a quarter of a century. You know you have reached the level of master when knowing the correct words to said songs becomes totally optional. On a serious note: Loving the pie idea. The anthem is just gravy on the taters. Thanks for this great post! We must be twins, separated at birth! I do the same things with my twin boys – from their birth to the ripe old age of 26! They laugh along with me as I sing and dance. I, too, love the Fourth of July – not only because I am a patriotic American – but because it is my birthday! Mmmm…I want one! They look yummy. Have a blessed Fourth ladies!!! Vanessa, what a great idea to use the store bought crust. And I agree with you about the sentiments of this day. It’s does make me feel all warm and proud inside. Thanks for the post, great styling. Usually I would not learn post on blogs and forums, however I wish to say that that write-up pretty urged me you need to do therefore! The writing style continues to be amazed myself. Thanks a lot, really good document. 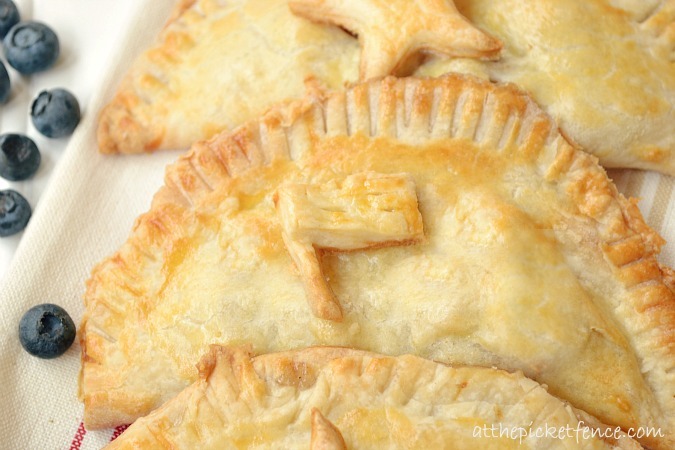 Oh, you made me laugh, and I love your hand pies! Amen! Yes. I love to have fun and yes, it does embarrass my daughter sometimes. How can you embarrass someone when we are to only two people in the house??? That makes no sense. But she says I embarrass her. You and my husband are cut from the same piece of cloth…..singing, dancing… goofy voices….. 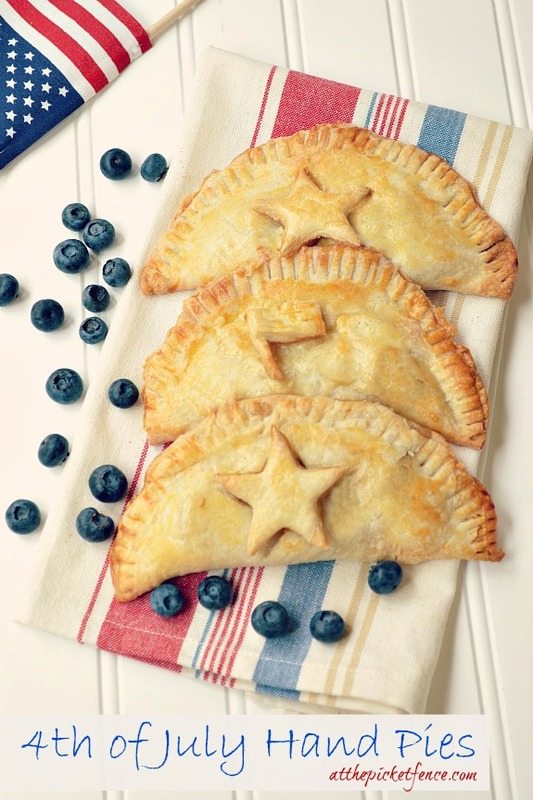 The pies look de-lish and yes, are perfect when you’re holding a sparkler in the other hand. Happy Fourth! Oh WOW! These are so so adorable! 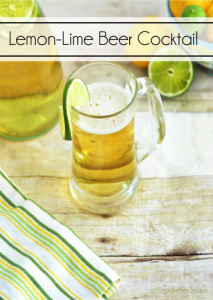 I think I’ll make these for my family who are coming home for the 4th and weekend! They will love them!!!! I can always come to the Picket Fence and be inspired! Thank you for various other wonderful article. The site otherwise may any person have that type of details in their normal excellent approach to crafting? I have a demonstration following full week, for within the search for such information. Bravo! on the pies and on the singing! Love your recollections about the reason your kids need paybacks. Ha! You crack me up. In Chile, we call “empanada” those hand pies, and yours look delicious!!! Oh my gosh, you are hysterical! Thanks for the laugh, oh and the pie recipe! Seems simple enough! Lol! Hilarious and sooo true! Great post Really enjoyed this one! God bless us everyone! No, you did not embarrass me… hard to embarrass a retired school teacher. Love the pies and their decorations. I’m inspired to make some of my own AND to sing while I’m doing it. Happy patriotic holidays all summer…. Memorial Day, 4th of July, Bastille Day (for French lovers), and Labor Day.